A.F. 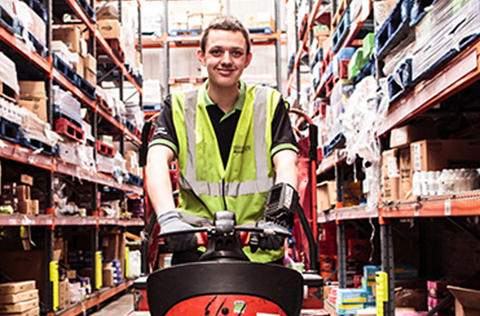 Blakemore employs hundreds of staff members at its distribution centres and out on the road. Typical warehousing jobs include picking orders, replenishing stock and maintaining goods receipt and despatch operations. 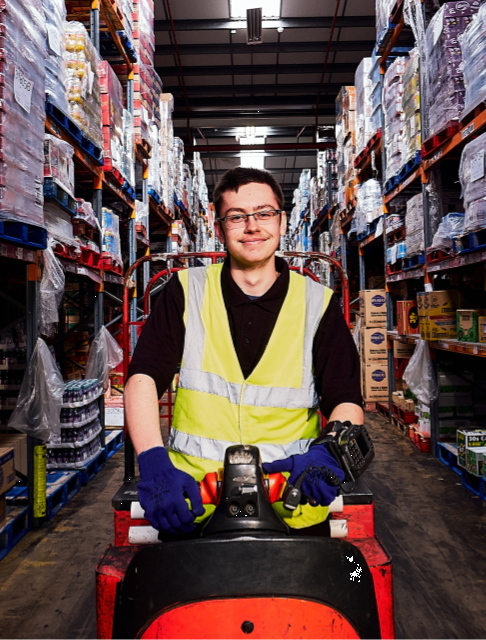 Our distribution centres can be busy places to work, but they are also fantastic environments in which to build a career. 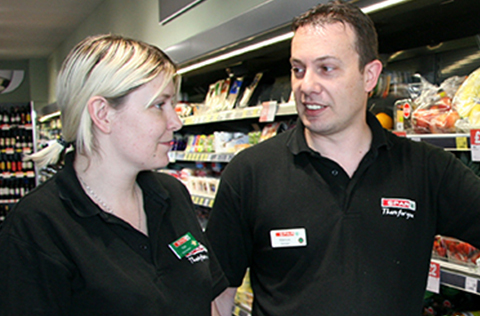 Many employees who have joined us at entry level have gone on to become team leaders, supervisors and senior managers. Meanwhile, out on the road A.F. 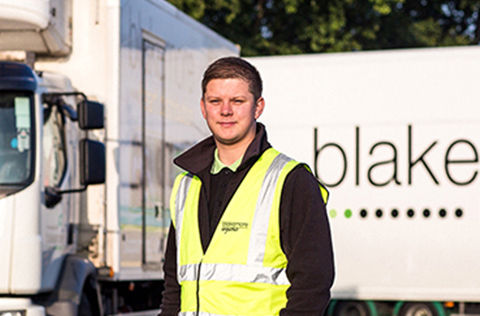 Blakemore has driving opportunities across the UK. To find out more about our locations click here to view our Interactive Map. A.F. Blakemore's Learning & Development department offers a combination of essential skills programmes and accreditations, including on-the-job training, professional qualifications and management courses. 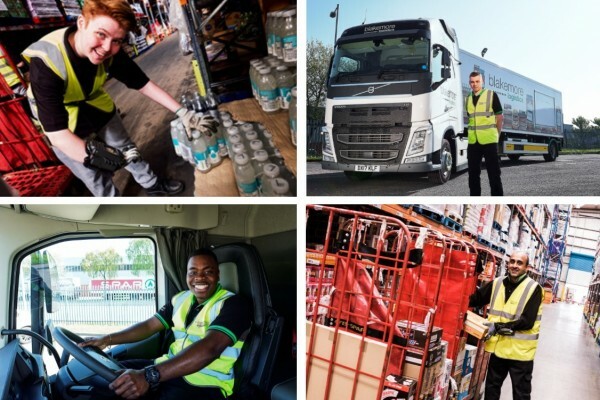 Opportunities include NVQ qualifications, driver CPC training, multi-skilling training, health and safety training, core management skills training and more. 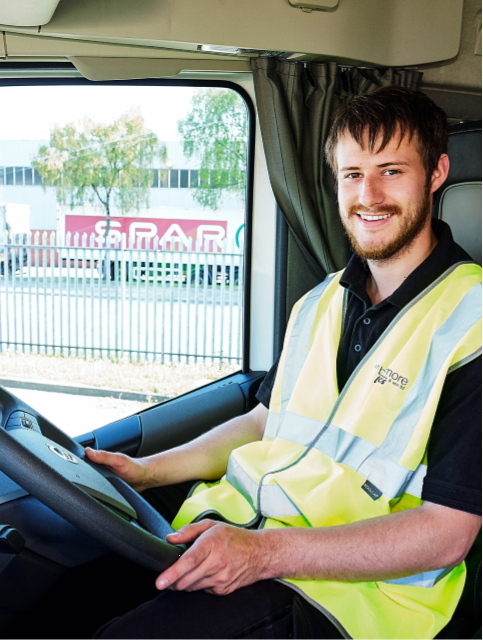 The company also runs a Warehouse to Wheels driver training programme to provide warehouse employees with the opportunity to train as LGV drivers. A.F. Blakemore is an approved Institute of Leadership and Management (ILM) centre, which allows us to design management courses bespoke to the company at the same time as rewarding our staff with internationally recognised formal management qualifications. All new starters receive an induction and participate in a job role familiarisation programme in order to prepare them for their career. A.F. Blakemore’s benefits packages include generous holiday entitlements, contributory pensions, health care cover, life insurance, long service bonuses, discounts in company stores, and even paid sabbatical leave after 25 years’ service.